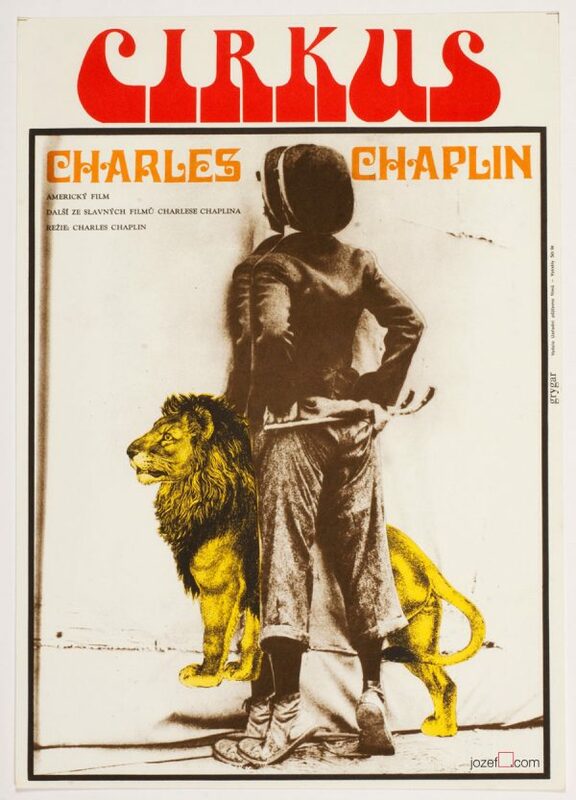 Beautiful example of 1960’s poster design created by renown audio visual artist and poster designer Milan Grygar. 1960’s minimalist poster designed by Milan Grygar. 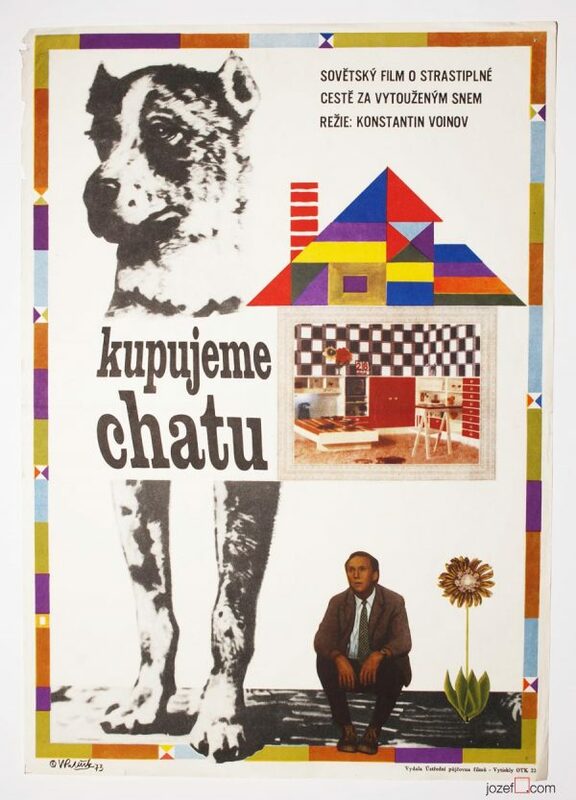 Milan Grygar’s poster design created for 1961 Czechoslovak comedy Telltales. 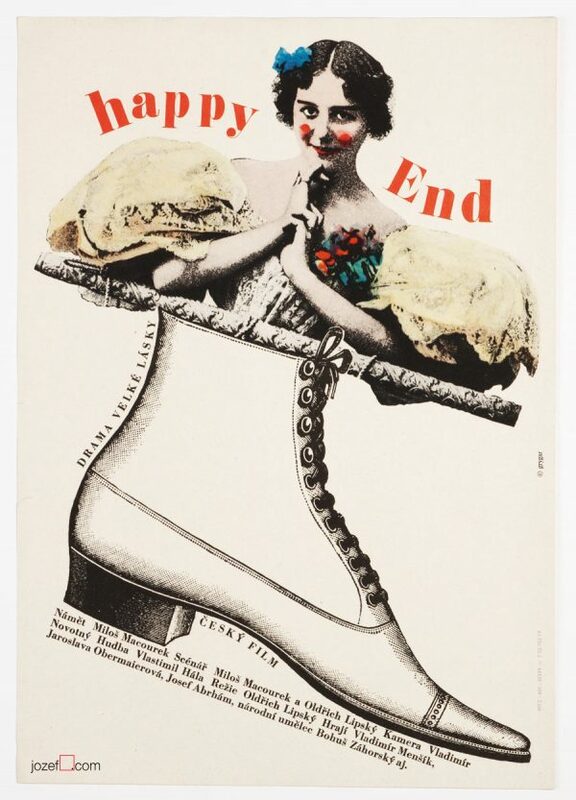 The poster belongs the group of the movie posters made in the first half of the 60s that naturally continued the artistic principles of late 50s. 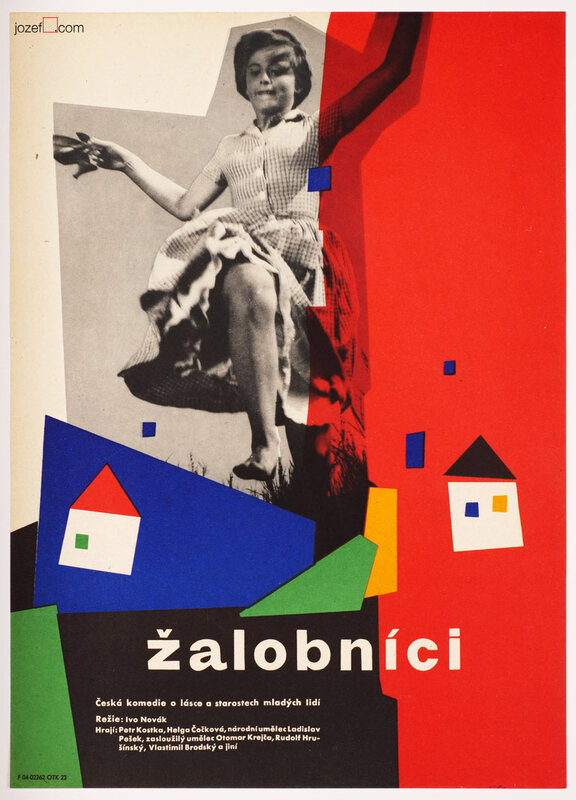 The poster designs were based, as apparent on Grygar’s poster, on bold colours, colourful geometric patters in a form of mosaic, simplified shapes in combination with the collage or photography. Poster hasn’t been previously folded. Gentle crease with several tiny cracks on edges. Slight age stain and soft marks on edges. Movie poster is in A3 format. Excellent condition. poster designs by Milan Grygar available in our poster shop. 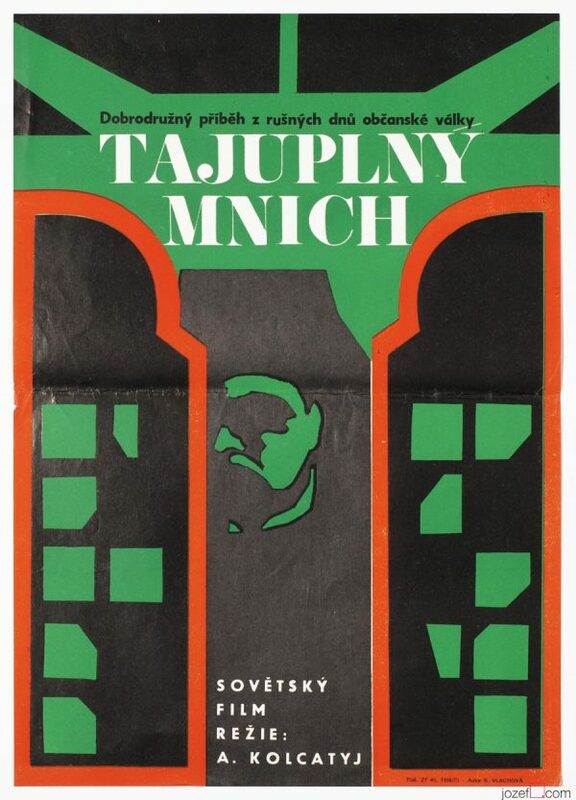 Be the first to review “Movie Poster – Telltales, Milan Grygar, 1961” Click here to cancel reply.